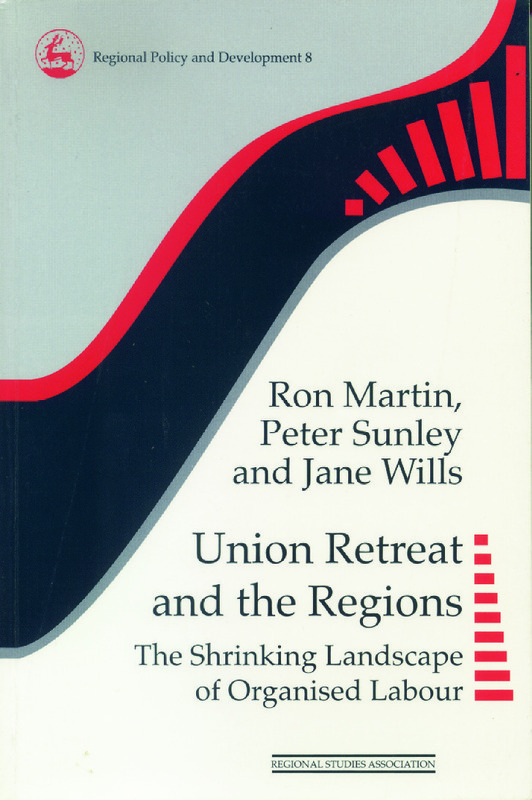 The resilience of the unions' historical heartland areas. The impact of economic restructuring on local union traditions. The shrinking landscape of industrial militancy. The geographical decentralization of the new industrial relations. The link between these factors and the more general debate on regional development and regional labour markets.